Gov. 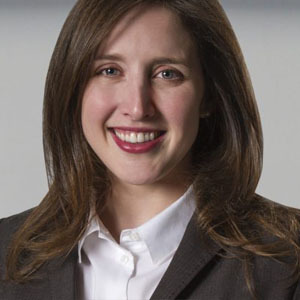 Bill Haslam has appointed Thompson Burton attorney Jennifer Lankford to the Tennessee Board of Appeals, which hears complaints brought by preferred state employees appealing a demotion, suspension or termination. Lankford, who focuses on employment law, was the only attorney appointed to the Board of Appeals this year. The Board of Appeals is the third and final step in the administrative appeal procedure provided for preferred service employees. Preferred employees first appeal decisions to the appointing agency, then to the Tennessee Commissioner of Human Resources, before presenting their case to the Board.